Perfectly situated in the subdivision of Grandville West, this charming 2 bed, 3 bath townhome invites you in to the perfect space for entertaining. The flow takes you to the updated kitchen that boasts granite countertops and stainless steel appliances. Upstairs you will enjoy relaxing in either of the two bedrooms. The basement has an unexpected surpriseâ¦ A finished flex space ready for a creative mind to put to use! 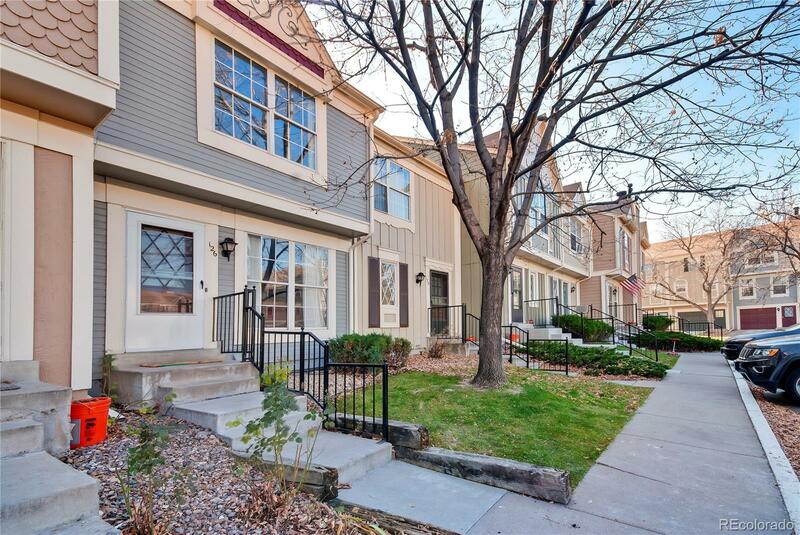 Low maintenance, updated finishes, convenient living is all yours to have. Come fall in love with your new home!